The Nigerian senate president, Dr. Bukola Saraki, has invited Emmanuella Samuel, a popular Nigerian Comedienne to the hallowed chamber of the senate, noting that her presence in the senate will enhance the discussion on how the senate can develop the potentials of the countries young talents in the creative industry. He said this when the news on Little Emmanuella’s role in a Disney Hollywood film broke yesterday. 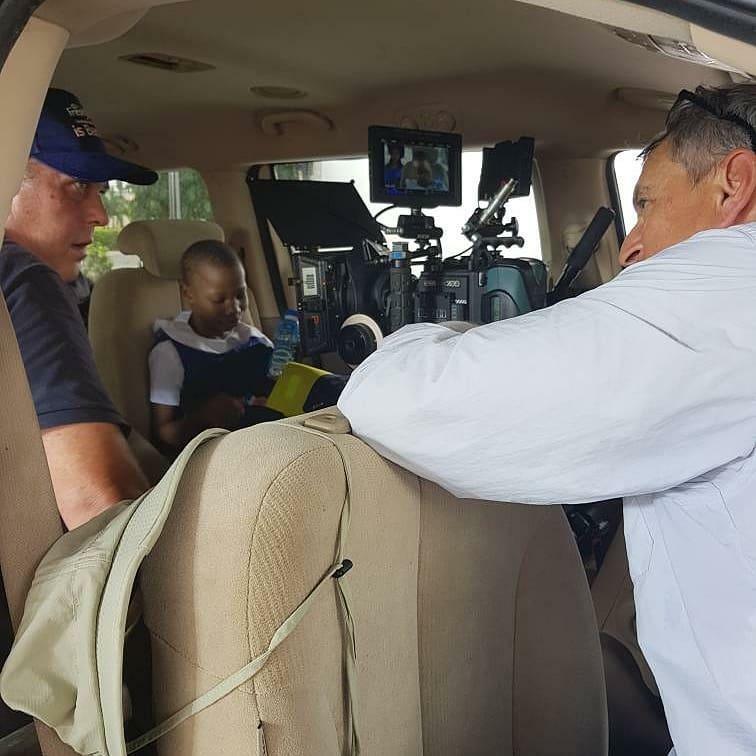 In her official tweeter handle, at officialemanuella, Emmanuella said, “Thanks @disneystudios God bless everyone whose support has added to bringing us here. I never dreamed of being here so soon. I miss Success. I love you all”. In view of Emmanuella’s write-up, Saraki wrote, “Congratulations Emmanuella, Make sure you make them laugh over there. “Your story is an inspiration. Come by the @NGRSenate sometime, let’s discuss how we can develop the potential of our young talents in the creative industry”, he said. The post Saraki invites ‘Emmanuella’ to the senate appeared first on Vanguard News.